Invisalign vs. Traditional Braces: What is the Difference? Is Invisalign Express Right for You? Are you finally ready to get the straight smile that you’ve always wanted with Invisalign? 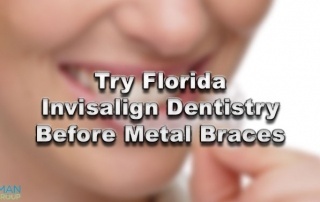 If so, the first step in setting up your treatment plan is to schedule an Invisalign consultation. These appointments are the first of several steps that will put you on the path to achieving a straight and beautiful smile. Should Your Teen Choose Invisalign? 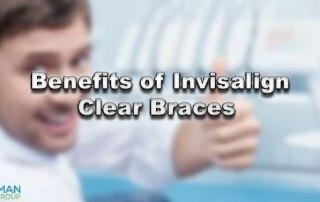 Millions of people across the country are choosing Invisalign in order to get a straight and attractive smile. So what exactly is life like when you wear Invisalign? Will you have to make any major changes? Find out what you can expect when using this system.